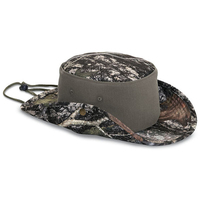 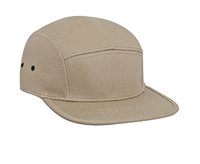 100% Cotton, Brushed Chino TwillStructured, Mid-profile, Six-panelPre-curved Visor, Brown Under visorVelcro® Closure See all of our blank camouflage caps. 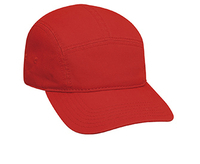 We offer the biggest selection of wholesale caps on the internet. 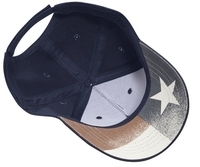 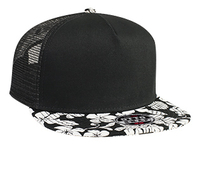 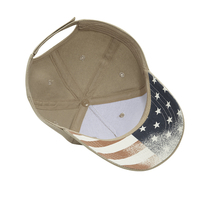 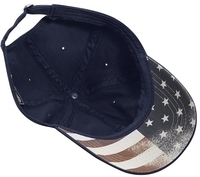 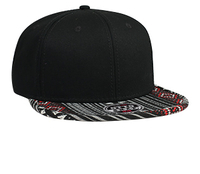 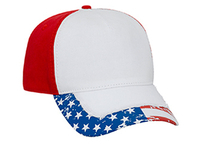 wave embroidered trim cap, proud to be an American cap, Bass logo cap. 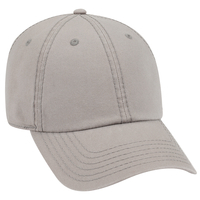 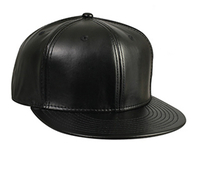 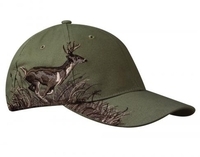 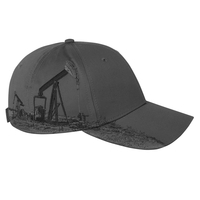 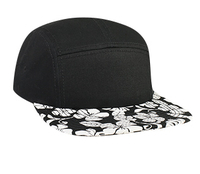 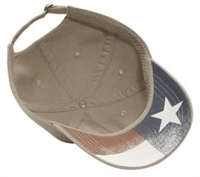 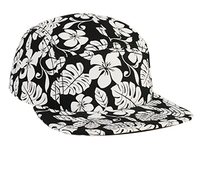 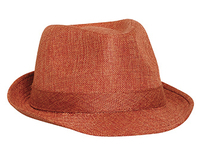 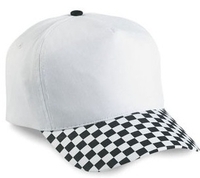 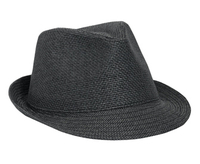 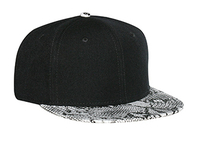 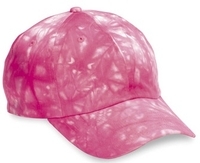 You name it, we have the wholesale cap you are looking for.